What would you do if your son were accused of murder? Single mother Danielle Parkman is at the end of her rope and she knows it. A successful attorney, Danielle works grueling hours for her clients, yet devotes every spare moment to her teenage son, Max, who has Asperger’s – high-functioning autism. Alarmingly, Max has become violent and suicidal. Danielle is frantic. None of the professionals have helped him. Desperate for guidance, Danielle brings Max to a psychiatric hospital in the hope that the best and the brightest will bring the son she loves back to her. The bizarre twists and turns that take place in the hospital force Danielle to consider the unimaginable – that Max’s problems may be greater than anyone could have imagined. And then the true horror begins. 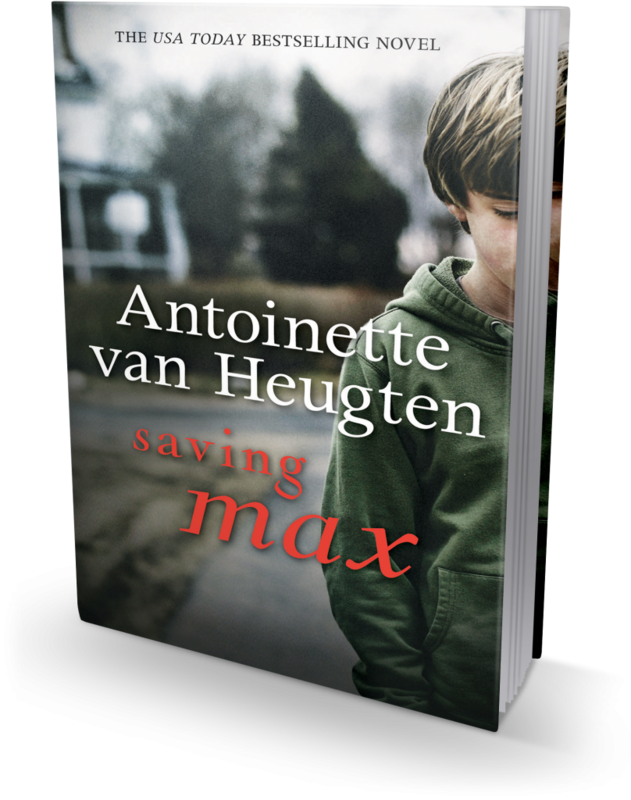 Danielle finds Max lying bloody and unconscious next to the bed of a murdered patient – a boy his own age. When Max becomes the prime suspect, Danielle is determined to find the killer and absolve her son. 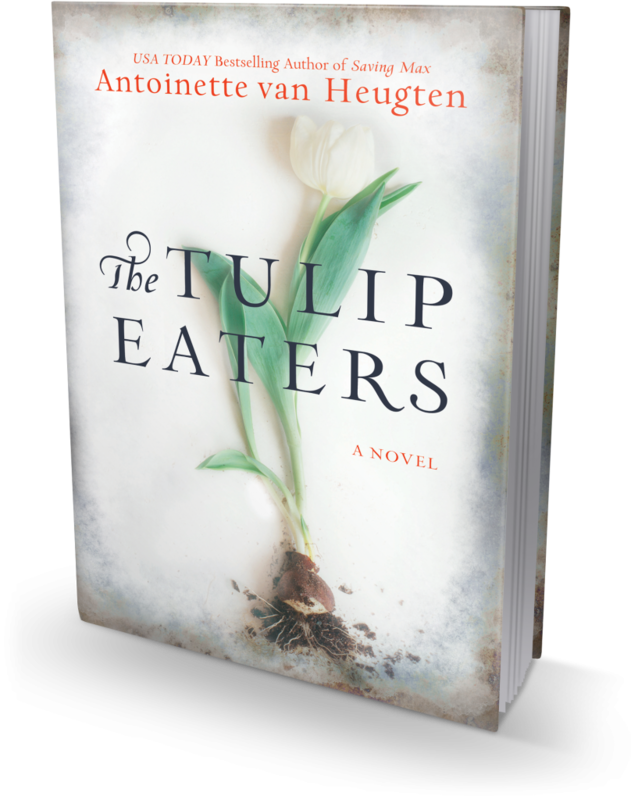 She risks everything in a race against time to find out the truth. Is her son a murderer?